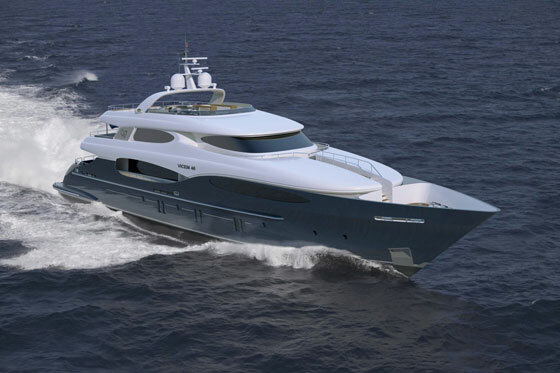 The new Vulcan Line will offer a 105, 118, and 151 foot yacht, all scheduled to be available by 2012. 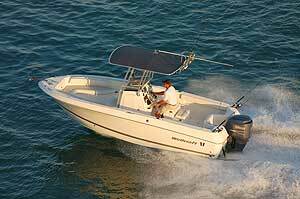 I find most boats from Vicem Yachts hard to resist. These guys make mahogany look as good on new boats today as Chris-Craft did a generation ago, during its own mahogany-construction days. 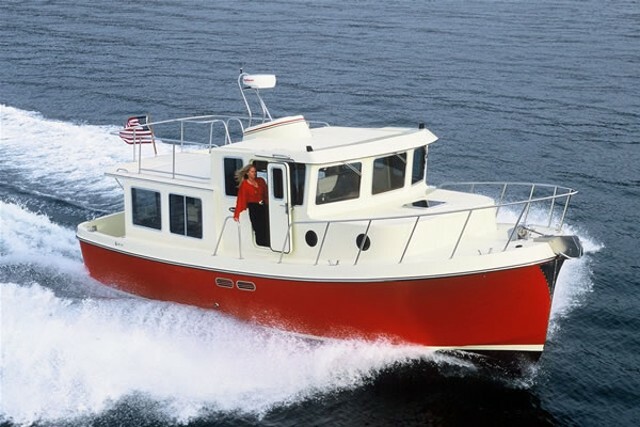 Whenever I am at a boat show and step onboard a Vicem, be it 50 feet or 90 feet long, I am almost always reminded about the aesthetic joy that comes from simply being around fine craftsmanship. A 46 meter VIcem underway. Now, Vicem Yachts is bringing its vision to the megayacht market. The company has just announced a new Vulcan Line that will be built in composite construction, meaning cored fiberglass (Core-Cell) and epoxy resin. Longtime Dutch naval architect Frank Mulder was brought in to partner on the first Vulcan designs, which will include a 105-footer, 118-footer, and 151-footer—all scheduled to be on the water by 2012. 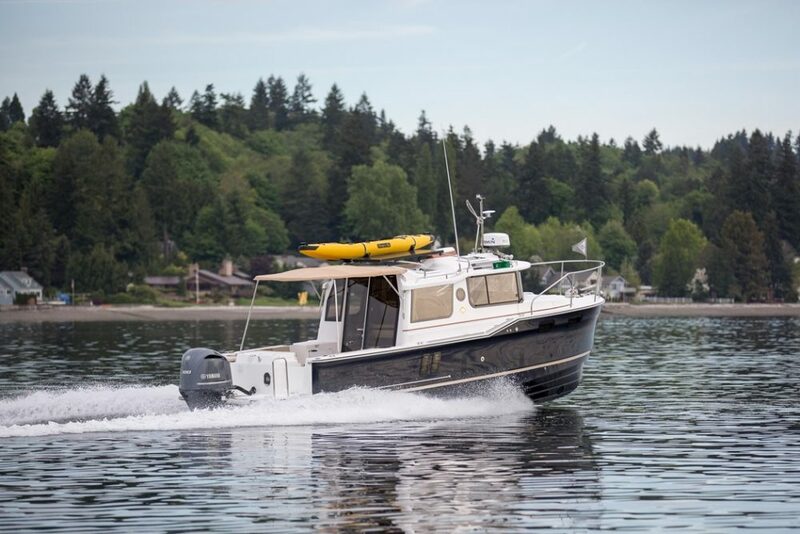 The 151, as the company’s new flagship, is being promoted as a trideck capable of achieving 25 knots while maintaining good fuel efficiency and a long-range cruising capability of 4,000 nautical miles at 12 knots. She will be powered by a pair of 3,650-horsepower MTUs. The 151 will also come in under 500 gross tons, at 460, and will be built to RINA as well as MCA classifications. In terms of creature comforts, the 151 will have six guest cabins, making her attractive to owners considering the charter market. 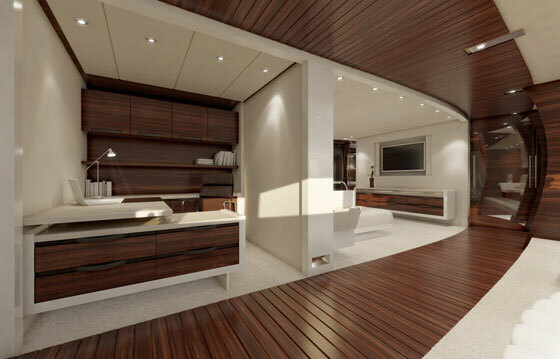 The standard master suite will span the yacht’s 30-foot beam and include a private office as well as a gymnasium. The yacht’s design plan also calls for an atrium that allows natural light to flow from the sundeck all the way down to the lower deck. Vicem's fine craftsmanship is apparent in this master cabin bathroom. The 118 also will be a trideck. 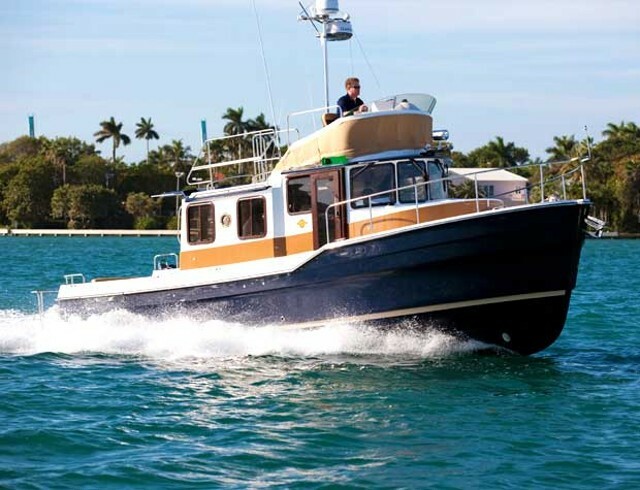 She’ll have a top speed of 21 knots with a range of 1,600 nautical miles at 12 knots. 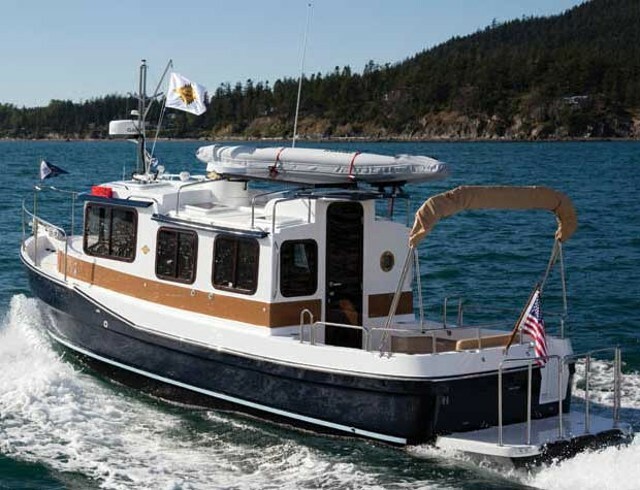 Five- or six-cabin layouts will be available, with both designs coming from well-known designer Ken Frievokh. Each of the designs includes a full-beam master cabin in addition to two oversized VIP cabins, which also should be attractive to owners thinking about the charter market. 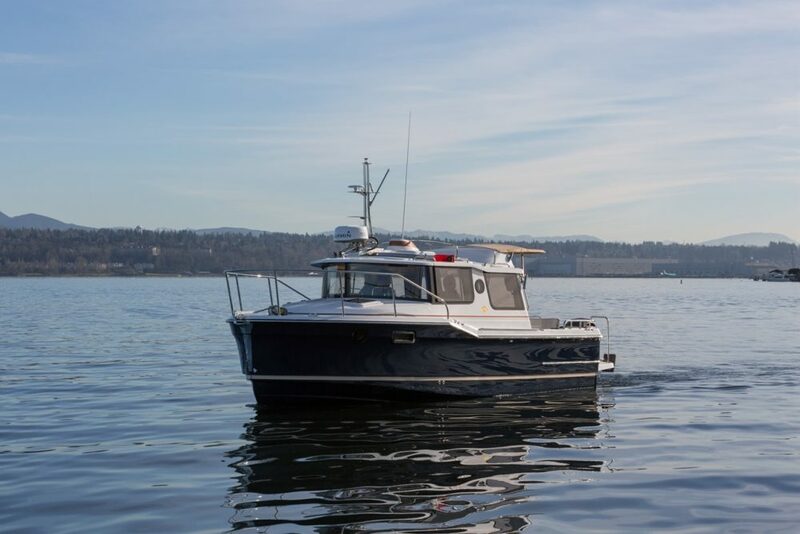 To create the 105, Vicem worked with Wetzels Brown Partners and went with a raised pilothouse design that includes a traditional main-deck master cabin along with a full-beam VIP cabin and three additional cabins on the bottom deck. 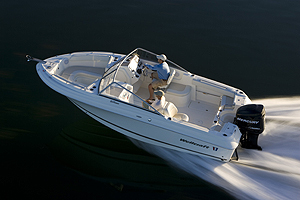 The 105 is being marketed as “sporty,” but also is designed to be economical, with a range of 1,350 nautical miles at 12 knots. An owner's study shows off Vicem's attention to detail. Those same press releases note that Vicem is using top-quality materials and technology that “compare favorably to Northern Europe shipyards,” which dominate sales for megayachts to be used in the Mediterranean. It also notes that the new Vulcan yachts are being designed with the shallowest-possible drafts to attract buyers who cruise in Florida and the Bahamas—and who often purchase yachts from American shipyards. With its new Vulcan line of megayachts, Vicem is thus taking square and unapologetic aim at some of the most successful megayacht builders in the world at a time when many of them are struggling to maintain business, let alone pricing, as a consequence of the global recession. And based on the interior renderings that I’ve seen, it looks as though Vicem is going to bring everything it knows about fine woodworking to the interiors of megayachts whose owners want that type of styling. If Vicem can combine its already-respected skills with composite construction in a way that makes good on the current marketing promises, then the new Vulcan line could quickly become a serious player on the world megayacht scene. Stay tuned. 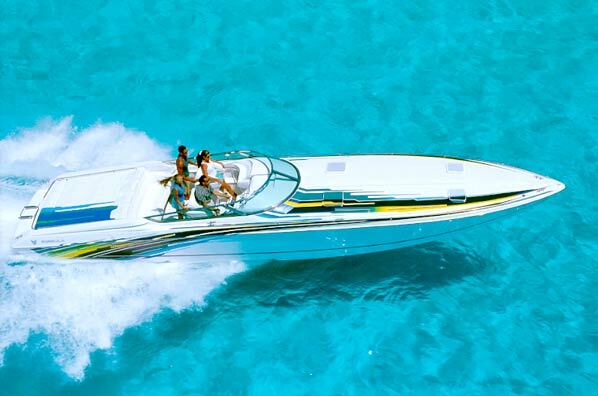 Editor’s Note: Shortly after publishing this story, Boats.com learned that Perrone Da Zara has been succeeded as CEO by founder and President of the Board Sebahattin Hafizoglou. Kim Kavin is an award-winning writer, editor and photographer who specializes in marine travel. She is the author of six books including Dream Cruises: The Insider’s Guide to Private Yacht Vacations, and is editor of the online yacht vacation magazine www.CharterWave.com.